with the letters ‘C’ and ‘M’ just like COPIC Marker. 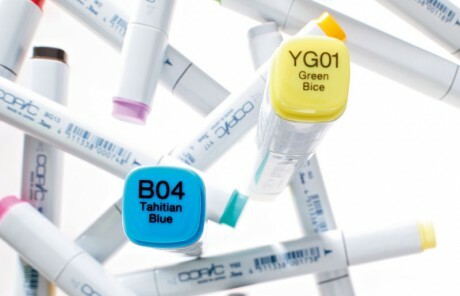 COPIC Marker is the professional layout marker for designers, architects and creative people. 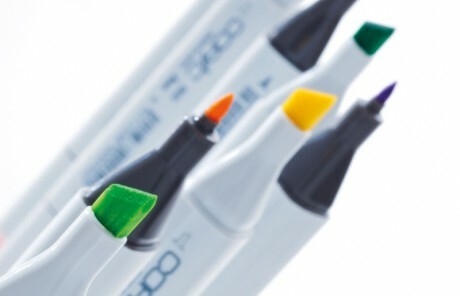 COPIC Marker is the market leader due to its high quality and comprehensive system. COPIC Markers have a double nib: wide and fine. Seven further nibs are provided as accessories. 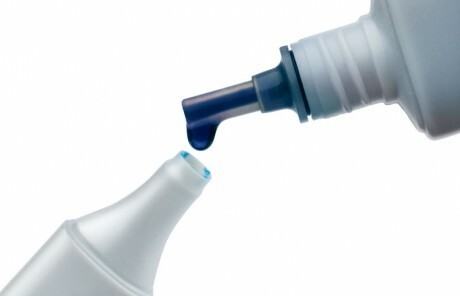 A COPIC Marker can be refilled, up to nine times, without losing colour intensity. The colour and numerical coded caps makes identifying your COPIC Marker easy. 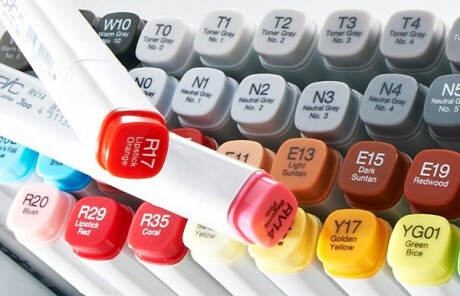 Choose your COPIC Marker from 214 individual colours or one of the special coordinated sets. A successful design has to be visually attractive! Name — Hannes Ages — 44 Occupation — architect Colour — C4. COPIC What is important to you regarding your work? Hannes My philosophy is not only to work for the customer but with the customer. I incorporate the customers’ requests within design, functionality and feasibility. I would like to create spaces people can feel comfortable. A building shouldn’t constrict nor daunt. People and nature have to be the centre of any architecture. COPIC What is your vision for the future? Hannes We have to develop a stronger understanding of the environment. The intensive usage of natural resources is a main focus for architecture which will become more and more important. 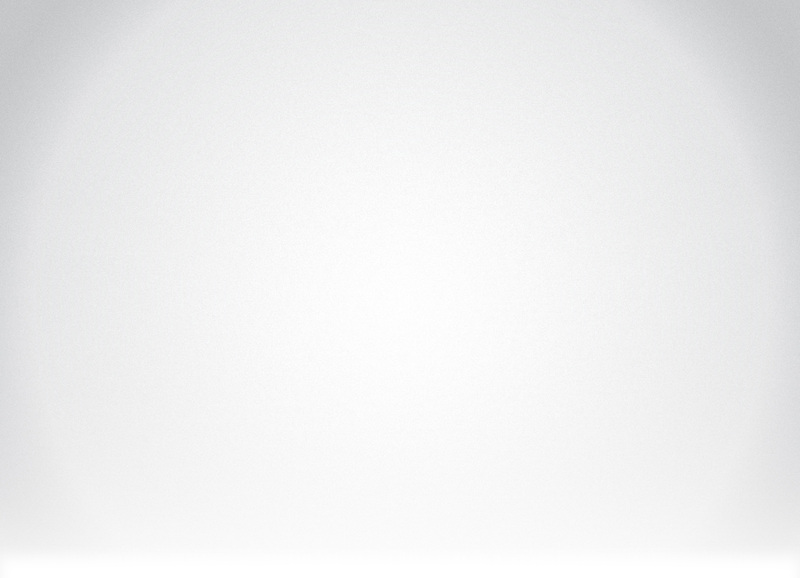 my designs for many years now. The marker offers great accuracy and control, its ink dries quickly and doesn’t smudge. The system, with its 214 colours, blender, nibs and other accessories is not only economical but also ecological: COPIC Marker are refillable! For further product information please visit our shop which is currently being revised.